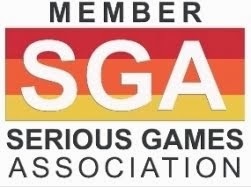 Serious Play’s 11 year old award program recognizes outstanding games designed for education or training in business, government/military, healthcare, museums, higher ed, K12. Any single user browser, mobile or VR game launched after April 2018 is eligible. Simulations and multiplayer games that can be evaluated via online access by judges playing alone can also be entered. Digital games created by high school or college students with minimal faculty involvement may be entered in a separate student category. Entries in the student category are due May 1, 2019. Games in English, Spanish, French and Dutch may be entered. Other languages possible on request. 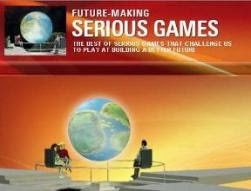 Serious Play will have 2 conferences this year, both in July: at Université du Québec à Montréal (UQAM) in Montreal, July 10-12 and at University of Central Florida (UCF) - Downtown Campus, July 18-20.